Nintendo is not always the most secure game maker in the market are they not? 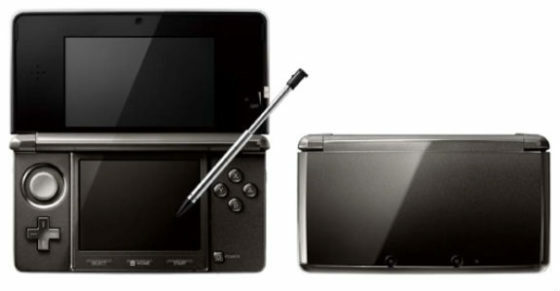 the Wii got cracked in a matter of hours, as did the Nintendo DS and even the DSi. But Nintendo has had more than enough of pirates getting free rides off their games and they have decided to make the 3DS pirate proof, but as we learned from the PS3 getting Jailbreaked nothing is uncrackable now. Nintendo claims that the 3DS will download updates off the net automatically which can mean two things, either the Wi-Fi of the 3DS will always be home or you may not be able to play games unless you install said new updates. Although a constantly running Wi-Fi connection would drain the battery much faster considering when you wouldn’t need it such as going on a long car trip or using it in the park. So let’s hope Nintendo finds a solution to counter piracy, The PS3 had a nice run while it lasted and maybe Nintendo can have the same luck or maybe even better right? This could be Nintendo’s finest handheld gaming device yet and for piracy to ruin it and its game sales would be a huge shame wouldn’t it?